Medical treatment in the UK is generally of a very high standard and every year millions of people go through the healthcare system both public and private with no problems whatsoever. Nurses, doctors, surgeons, dentists… they all provide an invaluable service to us, however, there can be times when even the highest trained medical professionals can make mistakes and these mistakes can sometimes prove to be devastating to patients. 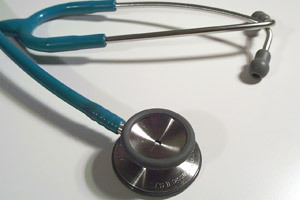 In cases where an individual has undergone some form of medical treatment that has gone wrong whereby the level of care fell below the reasonable standard at which a competent medical professional should operate at and the ill harm caused can be attributed to the error (as opposed to an underlying illness), there may be cause to begin a claim for compensation due to medical negligence (sometimes known as clinical negligence). If you aren’t sure whether you would qualify for a medical negligence claim, we have detailed various different types of common areas of medical negligence by category and also provided a general overview of who could potentially make a claim based upon a set of criteria commonly held as being evidence of a possible case of medical negligence. As medical negligence cases uniquely fuse both the legal and medical professions, it is important that you seek the services of a qualified, reputable and specialist firm of solicitors that have a strong background in this area of law. 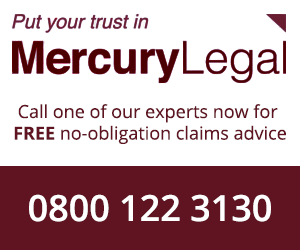 They should be able to provide you with expert advice on whether you are qualified to make a claim, how to collate and present the supporting documentation and they will start the claim for compensation by acting on your behalf if they believe you have a strong case, often on a “no win no fee” basis.